Wells Fargo hasn’t started the year well as it says it plans to close 800 more bank branches by 2020. Like other banks doing the same kind of pruning, it states the decision is due to customers’ preference for online and mobile banking – and the desire to cut costs and sort out its legal expenses. The closures will leave the bank with around 5,000 branches. It shut 214 branches last year, and in its financial results for the full year 2017, it reported the year ended with a figure of 5,861 branches. The legal problems stem from the scandal of employees at Wells Fargo creating millions of fake bank accounts and credit card numbers to boost sales figures. There is also the matter of investigations into pre-crisis mortgages. Also in its FY 2017 financial results, the bank reported some modest rises – a net income of $22.2 billion, compared with $21.9 billion in 2016. While revenue was $88.4 billion, up from $88.3 billion in 2016. 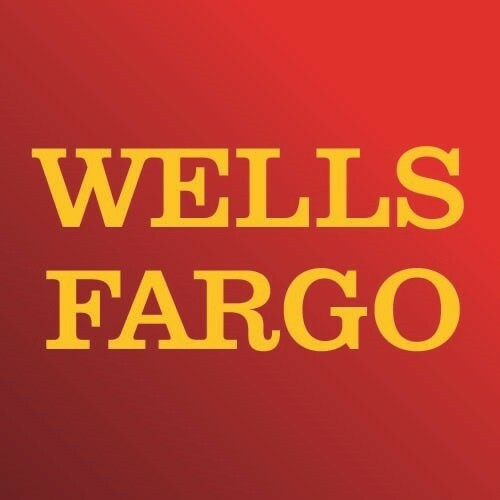 However, John Shrewsberry, Wells Fargo’s CFO, says it remains committed to its target of $2 billion of expense reductions by the end of 2018, which are being used to support its investments in the business, and an additional $2 billion by the end of 2019.